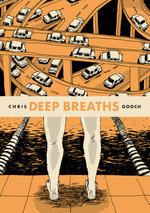 Chris Gooch (b. 1993) is a cartoonist based out of Melbourne, Australia. He was selected for a 2016 TRANSIT artist residency at the Chicago Alternative Comics Expo (CAKE), and his story "Mooreland Mates" won the 2017 Melbourne Lord Mayor's Creative Writing Award. 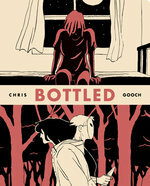 His first graphic novel is Bottled. Visit him on the web at chrisgooch.com.au.